Hillary Clinton has darted to the extreme left on energy, backing an environmental agenda that would hurt our economy. 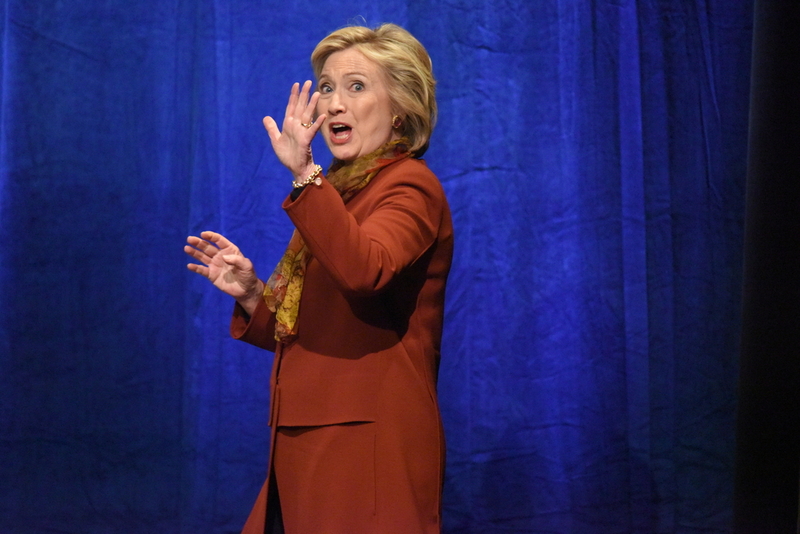 Clinton has “embraced” a national energy tax. Clinton was endorsed by avowed Socialist Sen. Bernie Sanders (I-VT). Sanders backs the “keep it in the ground” movement and cosponsored the “keep it in the ground act” banning the extraction of coal and fossil fuels. In November 2015, the League of Conservation Voters Action Fund (LCVAF) endorsed Clinton for president. The LCV also supports keeping fossil fuels in the ground.